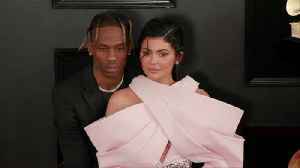 Kylie Jenner has opened up about the secret to her post-baby weight loss, and she has revealed that cutting out carbs really helped her return to her signature figure. Keep the success in the family. Her new 'Kybrows' eyebrow pen drops at the end of the month. Kylie Jenner took to Instagram on Monday to promote her new makeup item, K Y B R O W S eyebrow pen and while serving as the model for the product, an unreleased song by Scott can be heard playing in..
With Evolve Body &amp; Wellness, you can receive 6 zerona laser treatments for only $199, %0% off a medically redirected weight loss plan and pay only$49 for one month&apos;s worth of weight..